Christians look with hope to the resurrection of the dead and the restoration of all things. But what of those who have already died? Do they also await these things, or have they in some sense already happened for them? Within the Catholic theological community, this question has traditionally been answered in terms of the disembodied souls of human beings awaiting bodily resurrection. 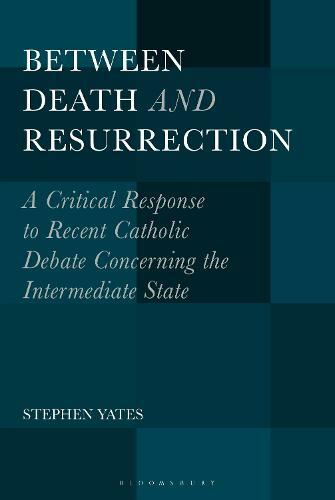 Since the 1960s, Catholic theologians have proposed two alternatives: resurrection at death into the Last Day and the consummation of all things, or resurrection in death into an interim state in which the embodied dead await, with us, the final consummation of all things. This book critically examines the Scriptural, philosophical and theological reasons for these alternatives and, on the basis of this analysis, offers an account of the traditional schema which makes clear that in spite of these challenges it remains the preferable option.